I work with you to personalize your wedding package based on how much coverage you need and any features you want included. Since every wedding is unique, couples find my flexibility helpful and refreshing. I know budget is top of mind when planning a wedding, so to give you an idea most of my couples invest within the $2500-3500 range. I can accommodate most budgets, so feel free to reach out through my contact page for your personalized quote. Starting packages usually include coverage of some bride and/or groom preparations, the ceremony, location photos with the bridal party, some of the cocktail hour, entry into the reception, reception detail photos, toasts, and dancing. Packages can also include an engagement session, a custom-designed album, and a second photographer. Other products are available 'a la carte'. Elopement and vow renewal packages are also available. My packages are based around the amount time you need me, and you don't have to commit to anything until just before your wedding. This way you pay only for the photography you need. Don't know what you need yet? I can help! When we chat I can create possible timelines that will work for your photography while maximizing your time with guests. 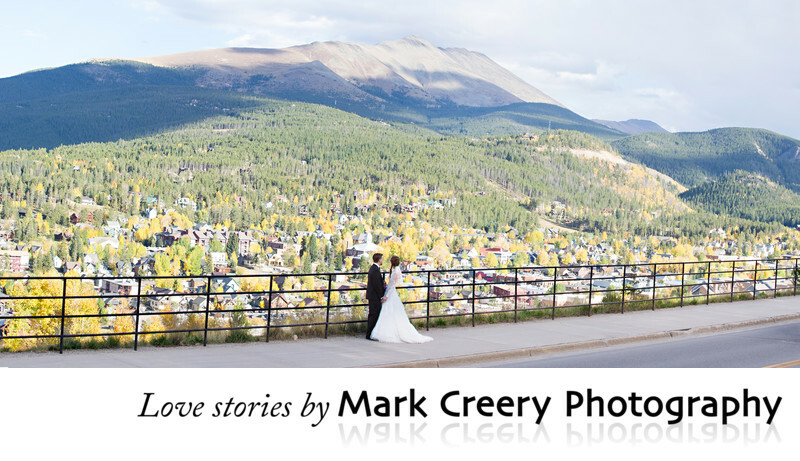 You can email me directly at photos@markcreery.com or phone 970-402-0618 to see if I'm available for your date and to set up a no-pressure chat. See what other couples have been saying about their experience with me. 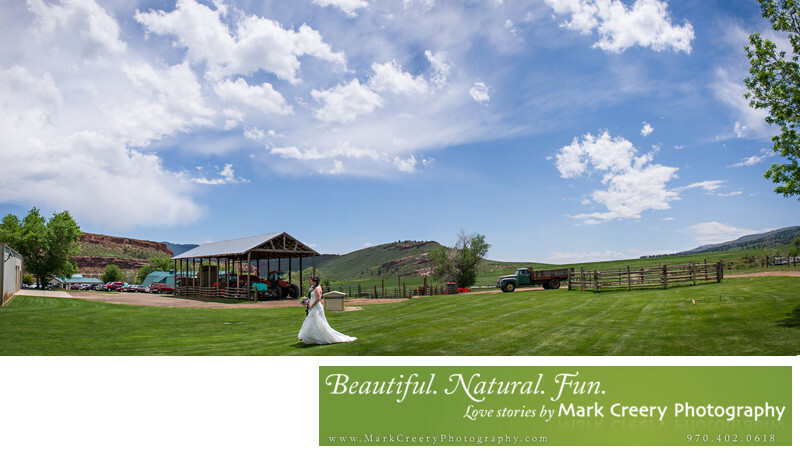 I photograph weddings, engagements and portraits throughout Colorado including Estes Park, Denver, Boulder, Fort Collins, Colorado Springs, Breckenridge, Vail, Steamboat, Cheyenne Wyoming and beyond.